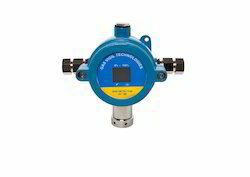 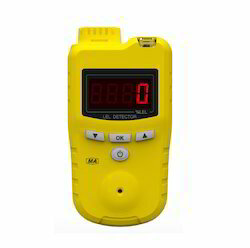 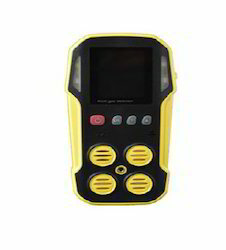 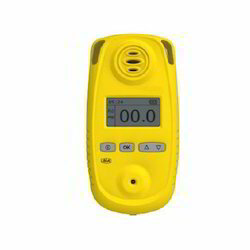 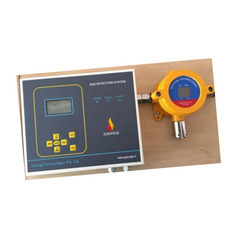 Our offered Portable gas Detector finds its applications in chemical industry, metallurgy, coking and varied other industries due to its high support and uses in detecting gas and alert people saving their lives and property. 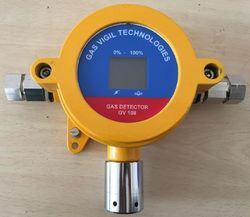 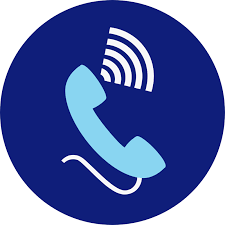 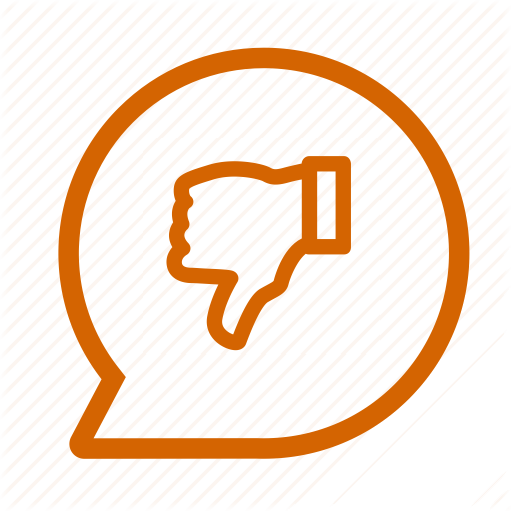 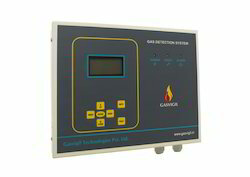 Furthermore, this comes with an availability to continuously detect gages no matter in concentrated of diffused form. 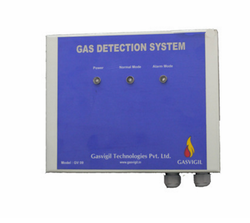 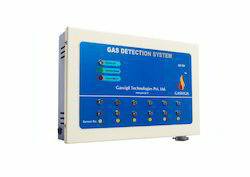 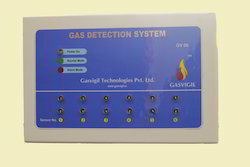 This provides an effortless detection of the gas with minimum power consumption and an LED indicator that helps to track the battery usage and the detection of gas.